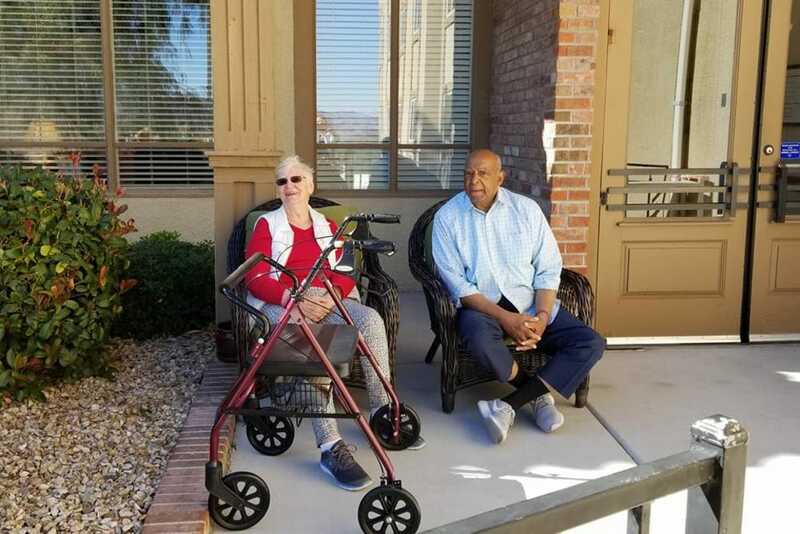 Lakeview Terrace of Boulder city is a close, intimate assisted living community, located in a small, friendly and historic town outside of Las Vegas. 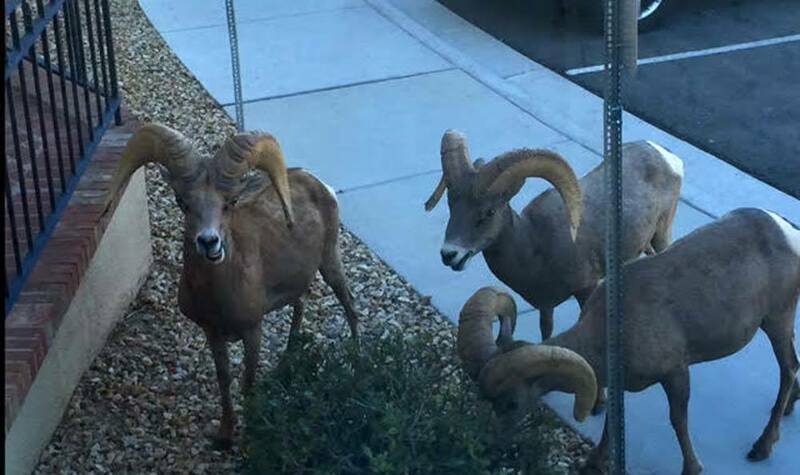 We enjoy the natural beauty of Lake Mead, the grandeur of the mountains, and the views of the big horn sheep in our front yard. 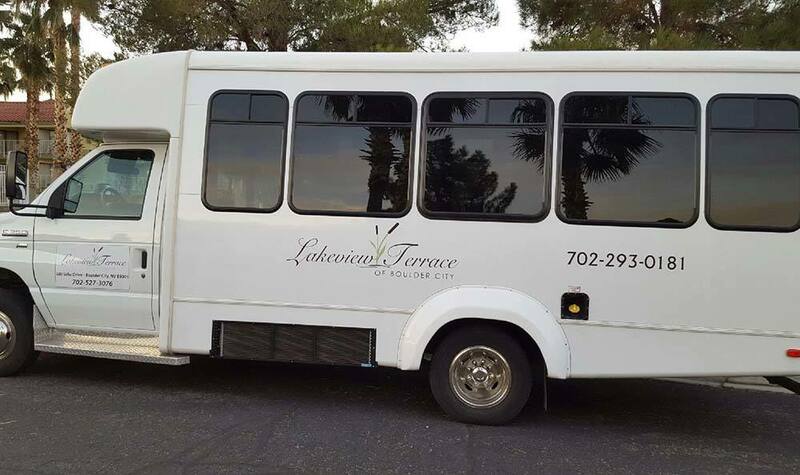 The glitz and glamour of Las Vegas is only minutes away! 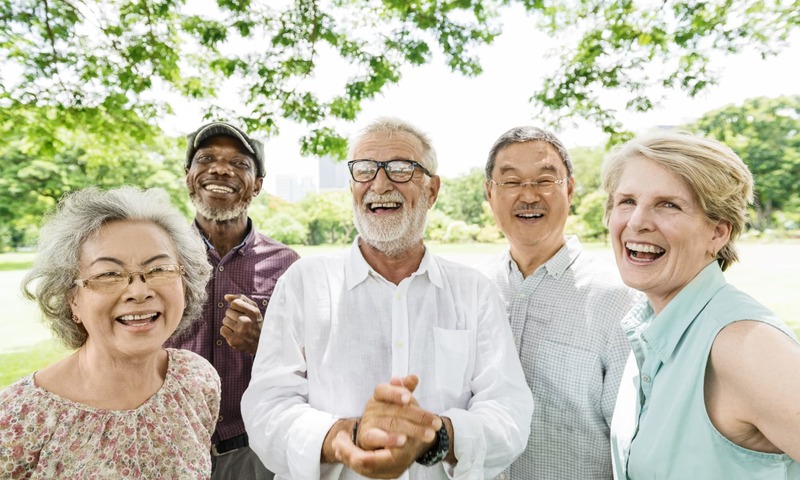 Whether you are a Boomer seeking the best for your parent, a senior interested in securing your own future care, or someone who values the companionship and wisdom of seniors—you have started in the right place. 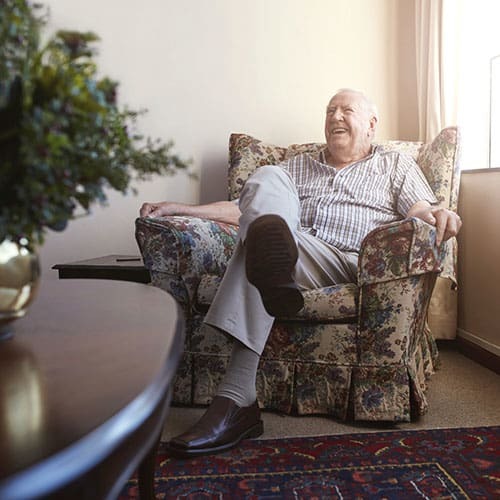 Our mission guides us in creating a senior services environment where seniors direct their lives. 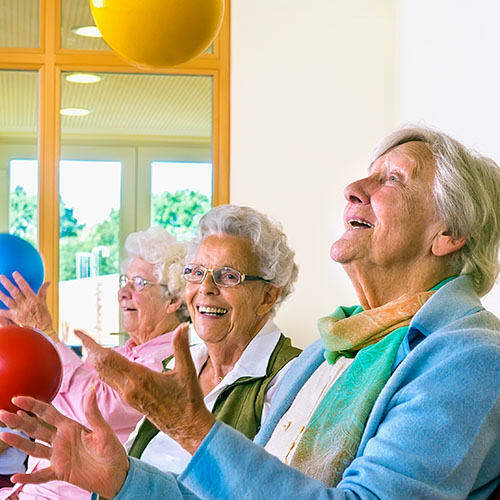 We support each individual's choices and desires to be healthy, embrace life-long learning, and experience senior living to its fullest. 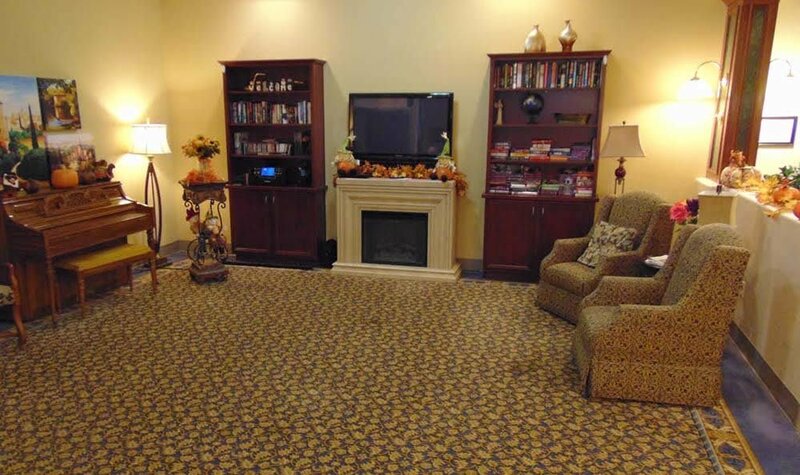 Ridgeline Management Company is a leading senior housing management company based in Oregon. 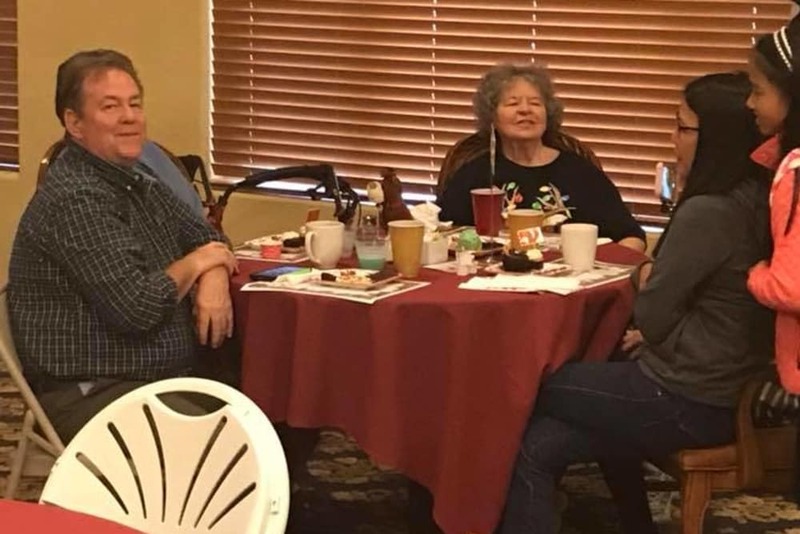 Ridgeline currently operates properties specializing in retirement, assisted living and memory care. 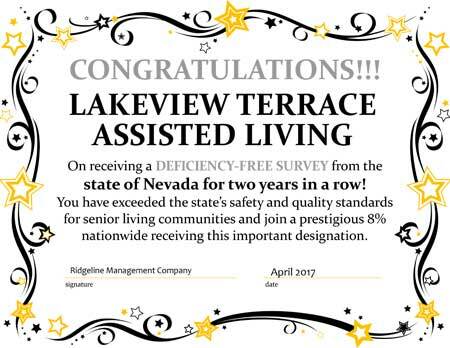 Ridgeline has proudly overseen the operations of Lakeview Terrace of Boulder City since 2015. 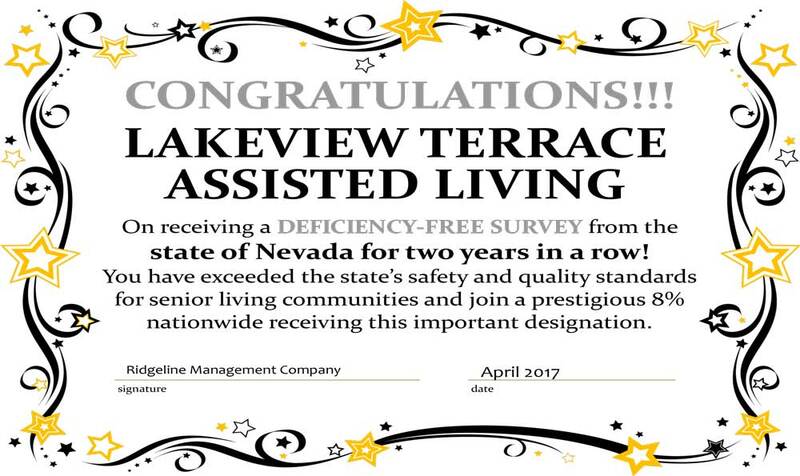 Please note that the mix of signature programs listed below vary from community to community. 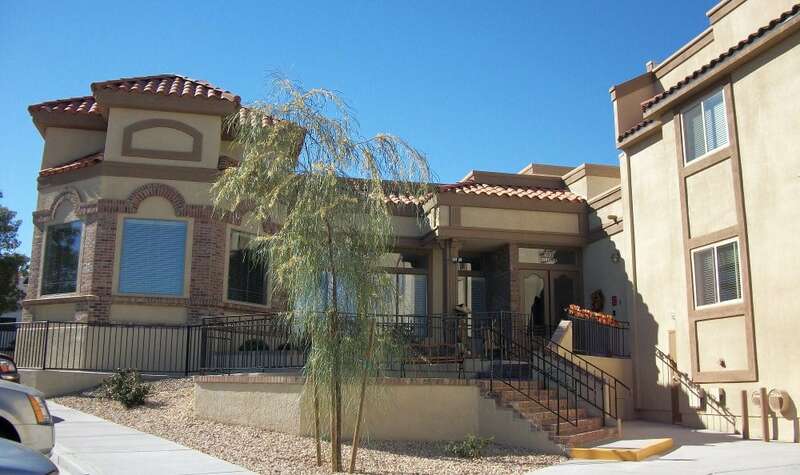 Lakeview Terrace of Boulder City provides a full range of exceptional senior living options. 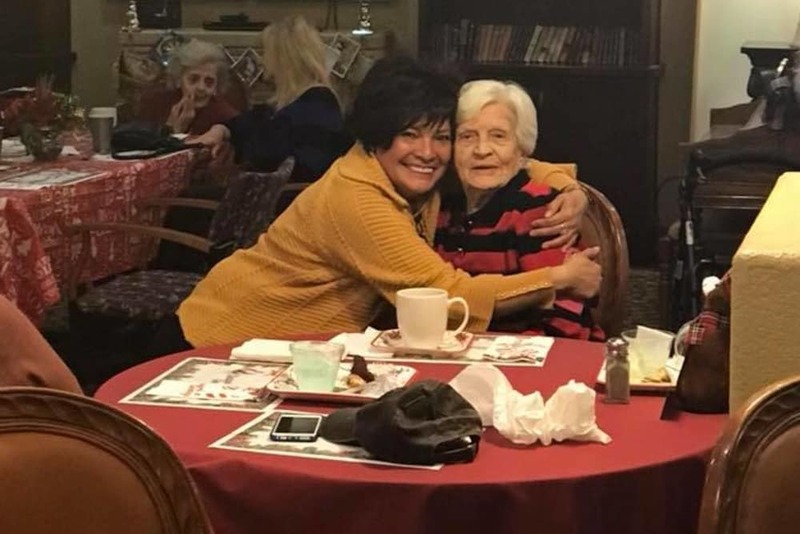 Our community offers all of the comforts of home with the added benefit of a team of experienced, caring professionals dedicated to providing you or your loved one with quality service. 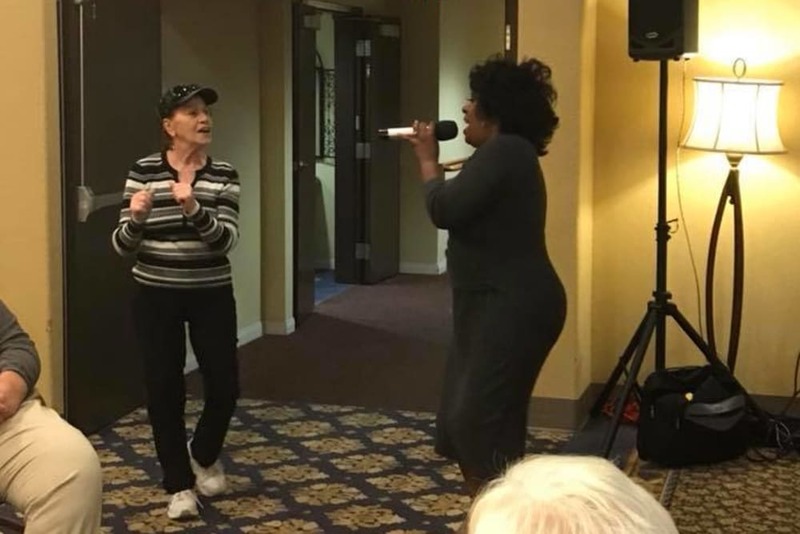 At Lakeview Terrace, we believe in the power of the team, families, and seniors working together to create a real sense of community. 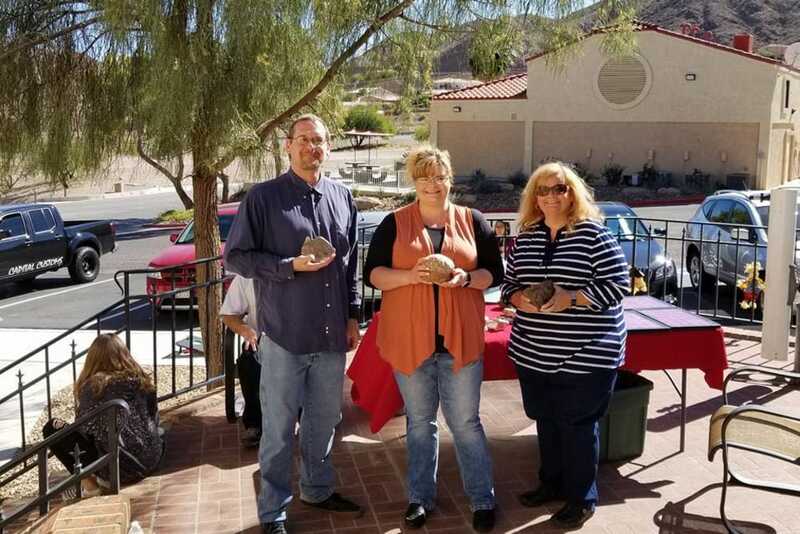 We invite you to visit Lakeview Terrace of Boulder City to experience the joy and security we can help provide.